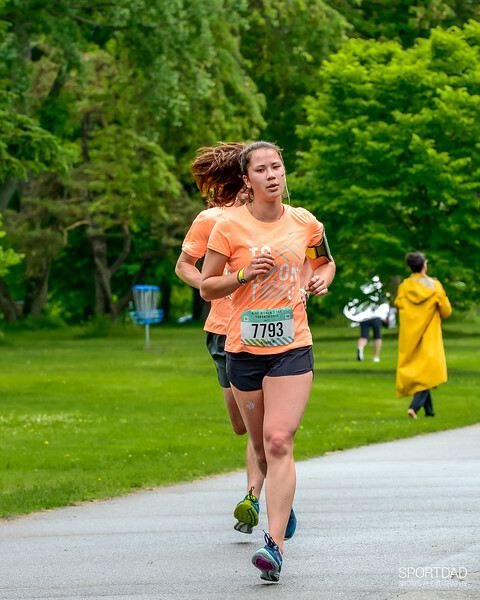 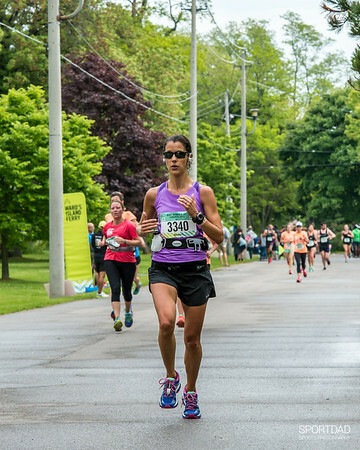 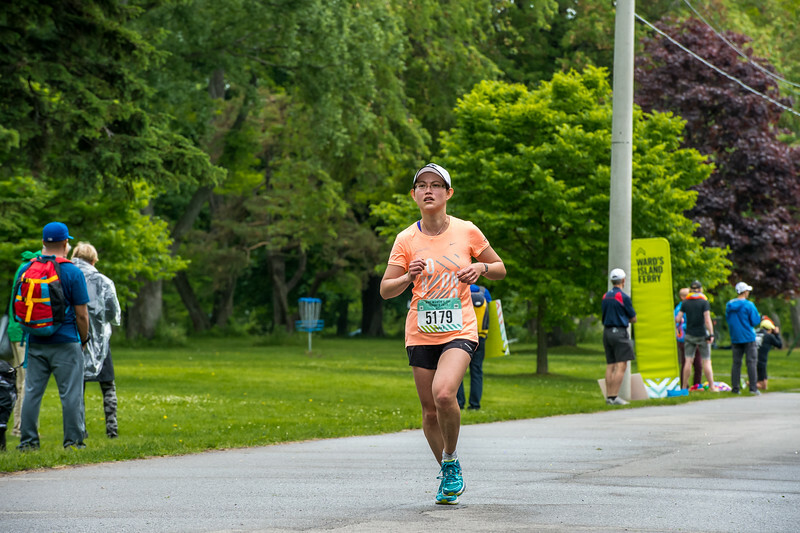 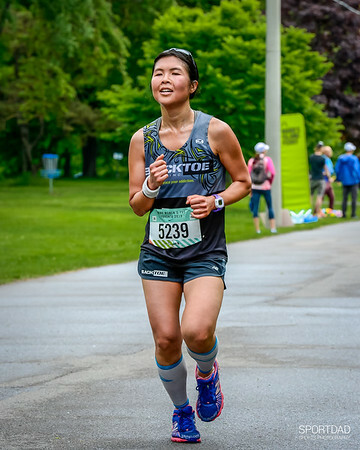 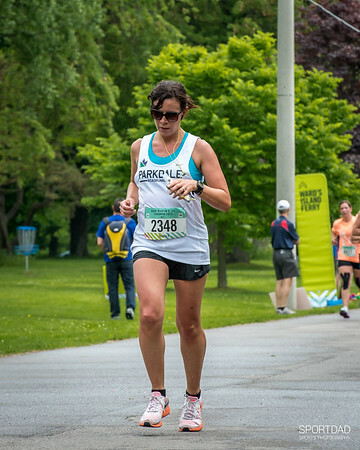 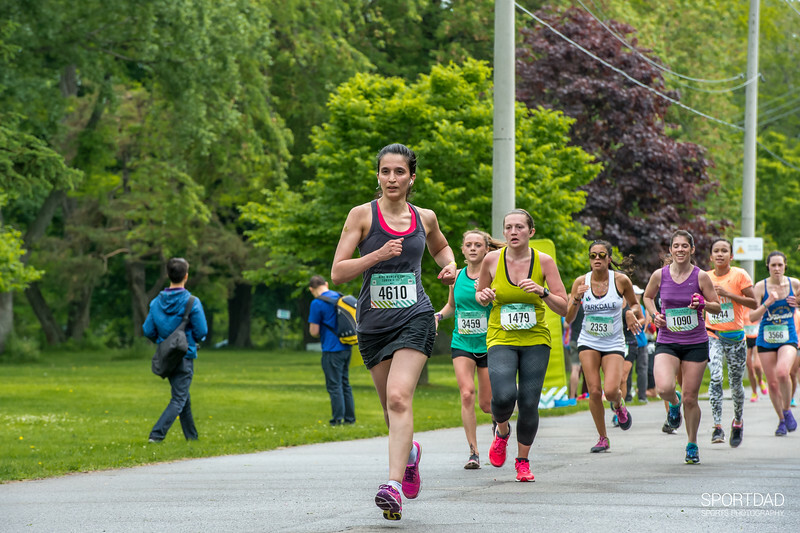 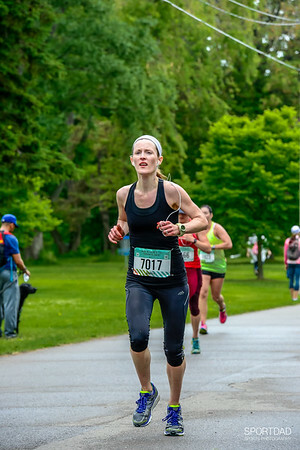 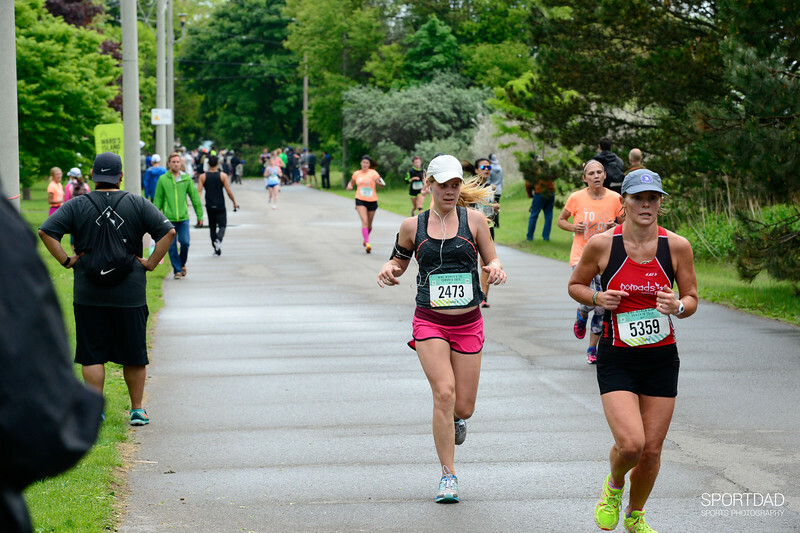 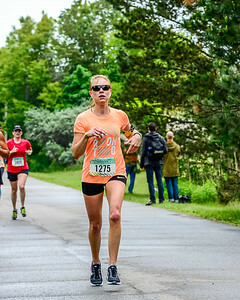 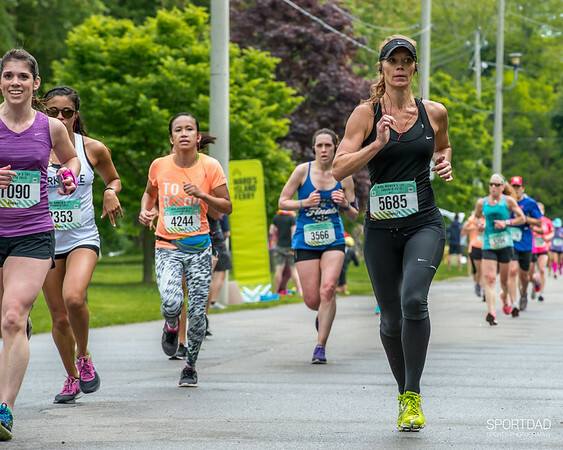 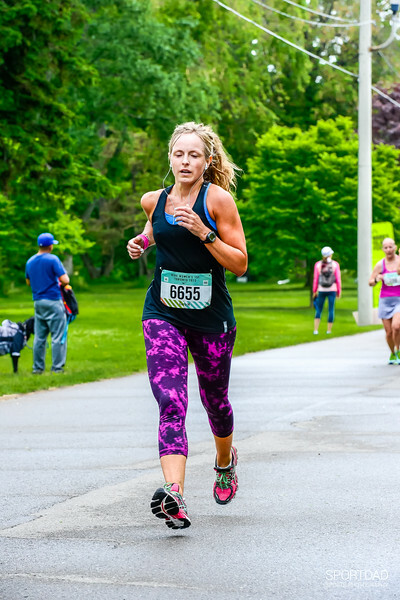 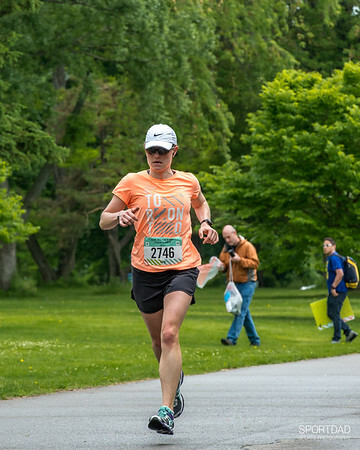 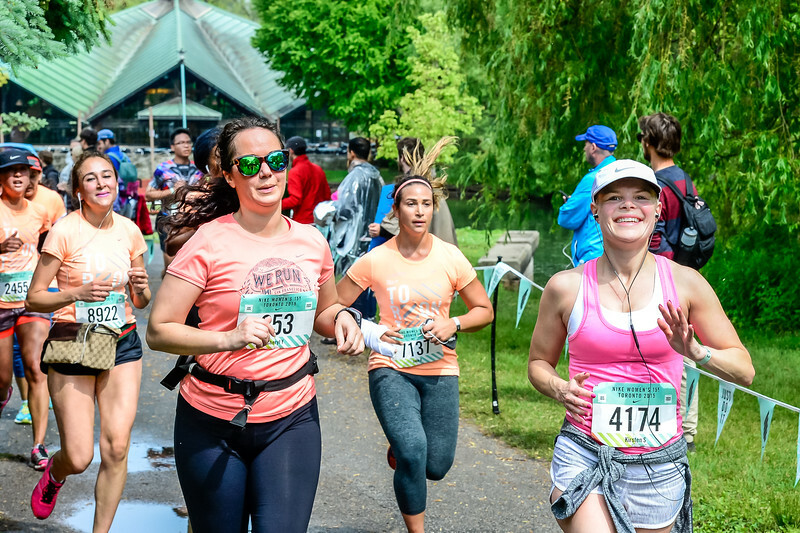 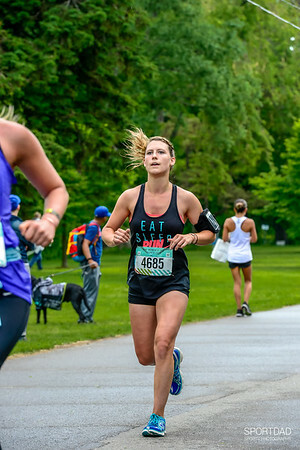 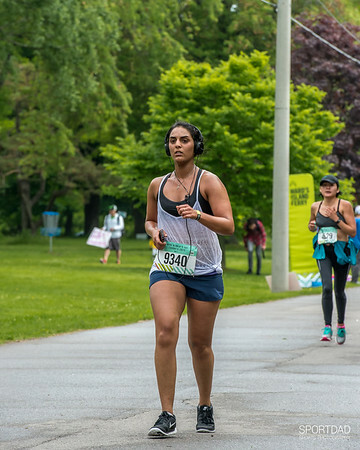 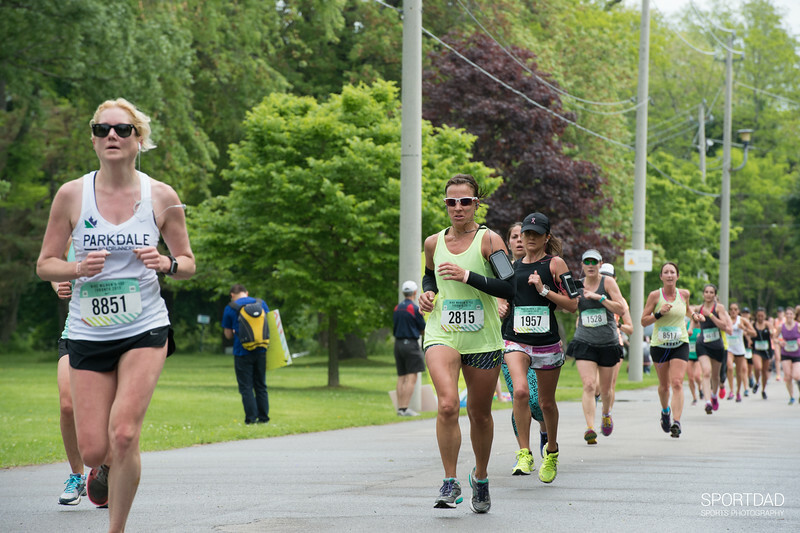 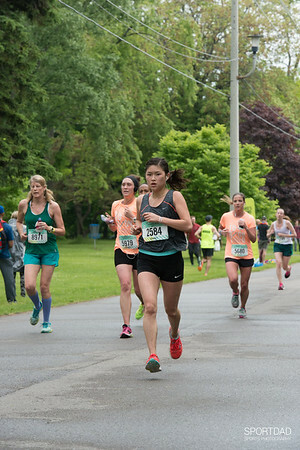 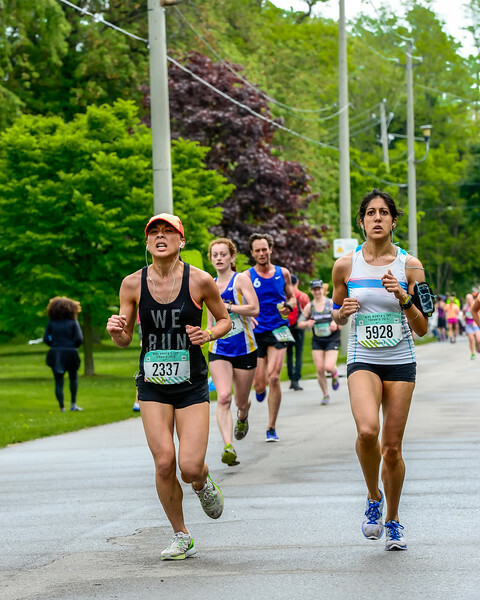 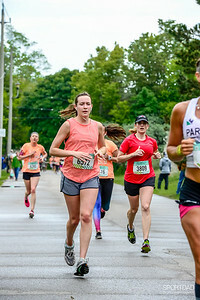 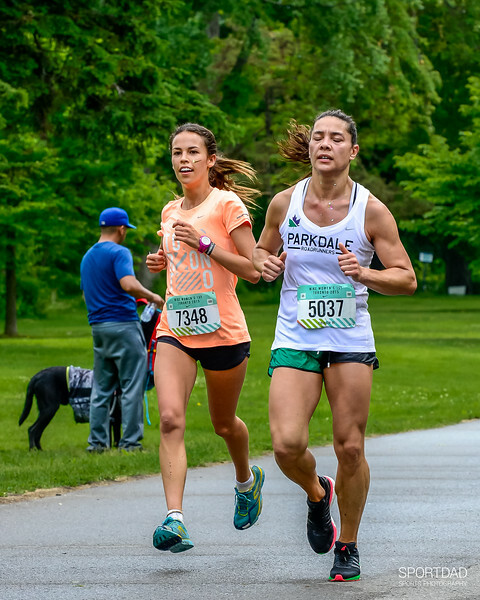 On June 6, 2015, thousands of women ran 15km around Toronto Island in celebration of women in sport. 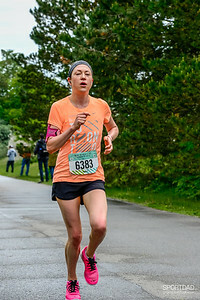 I was not at the race to work, but just to shoot a few friends who were running. 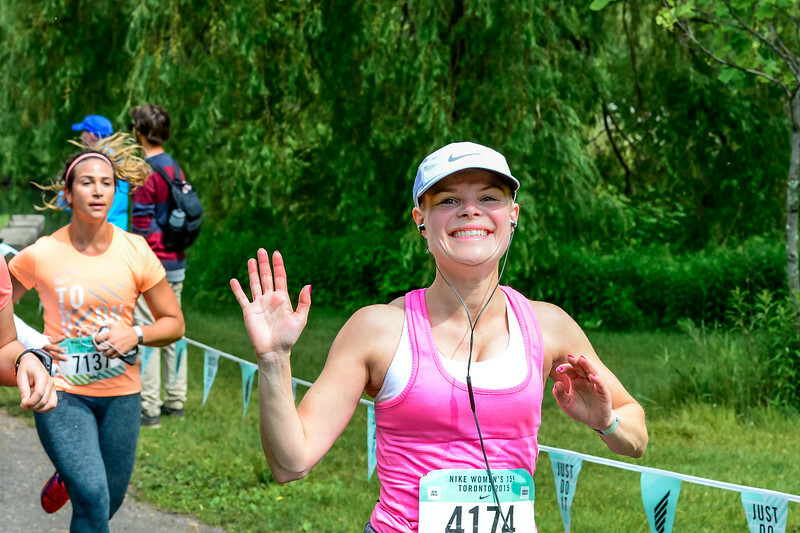 But when you pull out the big camera, people smile and wave. 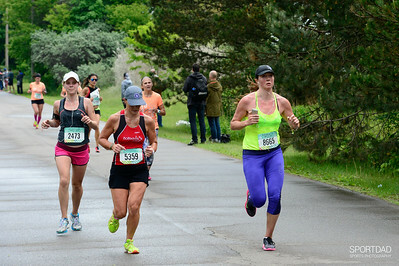 It would have been rude to not take their picture!